How powerful is a bullet proof vest at stopping a gun shot? For a long time, individuals were not ready to shield themselves appropriately from gunfire. There were a couple of alternatives accessible that gave minimal security, however none could guarantee satisfactory security from a shot. After numerous times of experimentation, engineers found materials that could be utilized to make body armor. One of these market driving materials is Kevlar – a material which could pad, trap, and keep a shot from entering through to the body. When someone purchases a bullet proof vest, they often think that the vest is truly bullet proof; this is not the case at all. A bullet proof vest is actually bullet resistant. 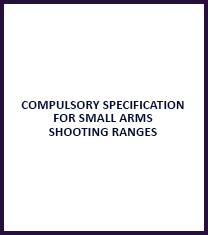 This means that it will prevent the vest being penetrated by certain types and sizes of bullets travelling up to certain speeds. Even if a vest is strong enough to stop the bullet penetrating, the wearer may still suffer injury. If the vest stops a bullet, it may still force the vest fabric into the body of the individual. This can cause bruising, or more severe internal injury. Fortunately, our Kevlar vests disperse this impact across the panel, minimising this effect to safe levels. Equally, a strong enough impact may even knock a wearer down. This may also lead to injury. The material used to make bullet proof vests is specially crafted to resist ballistic attacks at different levels. Many years ago, Kevlar was shown to absorb and distribute energy that came into contact with it. 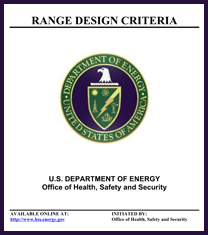 Many developers determined that this revolutionary material could offer greater protection to individuals who face dangerous ballistic situations. The Kevlar in our bullet proof vests is crafted into very fine threads, and these fibers are woven together to form a web. Many layers of these Kevlar webs are woven together to form a dense and relatively lightweight panel. This panel is then capable of stopping bullets from even large handguns. The fibers are very strong in this form, and are able to absorb and disperse impacts and force. This means that if someone is shot while they are wearing a Kevlar bullet proof vest, the Kevlar will absorb the impact of the bullet and disperse the impact across the panel. If the energy was not dispersed in this way, the bullet could force the vest into the body, and this could cause damage to internal organs. When you are wearing a bullet proof vest, you need to ensure that it fits you properly. Vests are not made in a one-size-fits all format; they are made to fit exact body types and heights. Having a proper fit for a vest is essential because, if the Kevlar is not positioned appropriately, it will not be able to properly disperse the impact or give protection where it is needed. A bullet proof vest should not rest below the bellybutton. Many people make the mistake of assuming that body armor should go down to their waist. However, having a vest hang this low can restrict the mobility that the wearer has, and may make simple actions, such as being sat down, uncomfortable. Our bullet proof vests give many of the internal organs protection, including the body’s vital organs. Although the vest should not extend down to protect the kidneys or the intestines, an injury here should not prove fatal. Therefore, protection is sacrificed here to allow greater wearability. 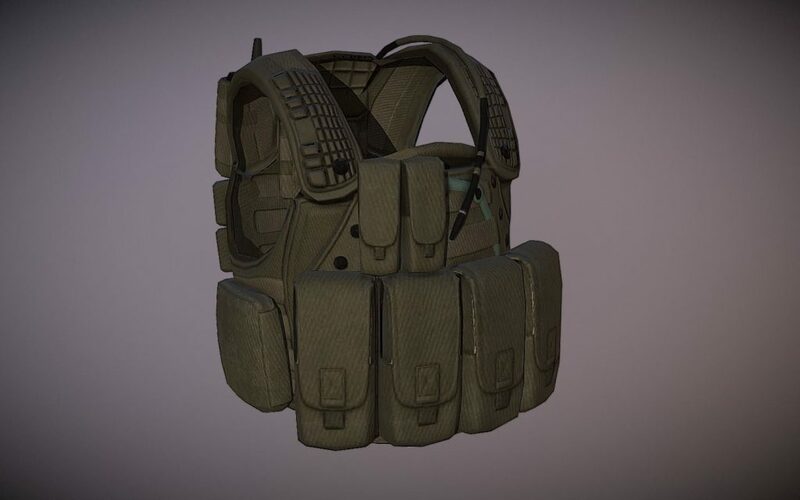 There are vests that are designed to absorb the impact from small arms fire, and other vests are designed to withstand attack from larger arms. It is important to wear a vest that is appropriate for any potential situation you may find yourself in. 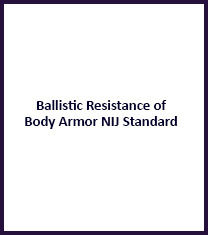 Body armor that is only designed to offer protection from smaller caliber weapons will not give you protection from large caliber weapons. A wearer should not hope that a vest will protect against more than it promises to.